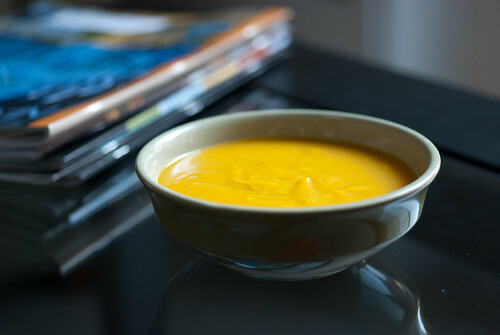 Mmm, butternut squash soup is great! I think I've only had it with apple once, and it was a really good combination. I love putting some curry powder or something spicy in there as well to balance out the sweetness.